The following is a guest blog post by one of our generous Event Host Sponsors, DSI. 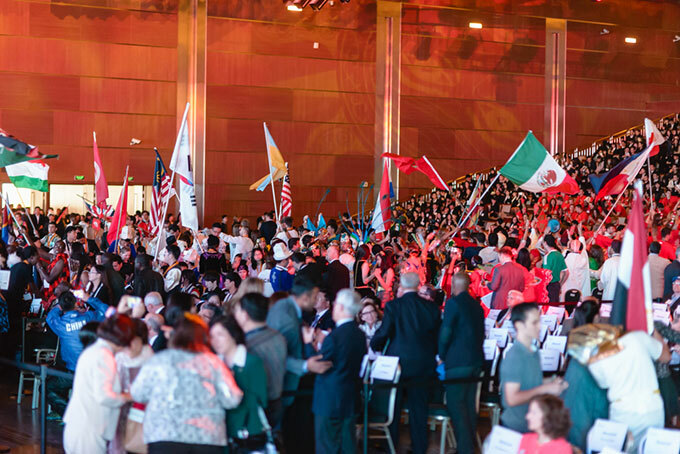 Read their take on the Enactus World Cup and see why they support Enactus. It’s hard to see the potential in a pile of trash. Yet in Poland, the Enactus team at the University of Gdańsk created SLOW (Second Life of Waste), a project that turns plastic water bottles that would otherwise be thrown away into fabric that’s used to make quilts and pillows. The bedding is then delivered to under-equipped homeless shelters throughout the area. This project, among others, will be presented at the upcoming Enactus World Cup, an annual competition that gives teams from around the world the chance to demonstrate their ideas for enabling progress with entrepreneurial action. The brilliant minds that gather at the Enactus World Cup not only inspire us; they share our passion for the power of what’s possible. 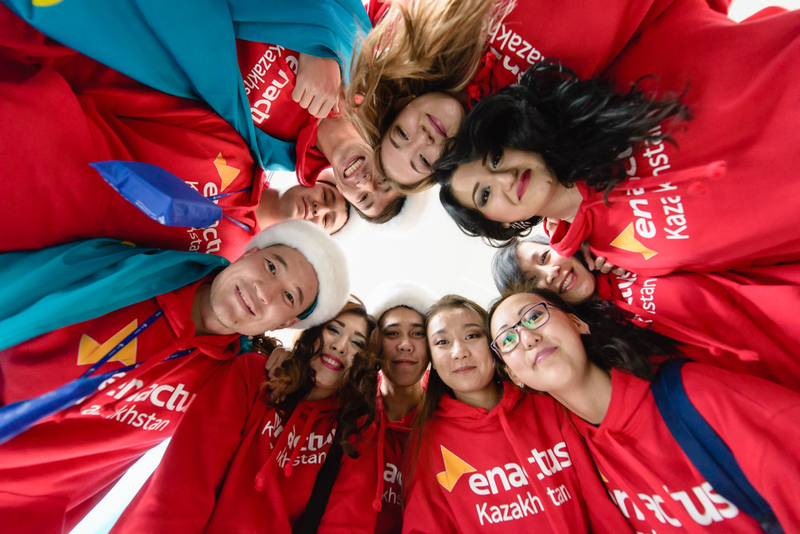 After all, these are the types of ideas that lead to significant, lasting change around the world—and that’s just one of the reasons why we’re such big fans of Enactus. As a software company that relies on the creativity, problem solving and ingenuity of our developers to keep us on the leading edge of technology, we at DSI are no strangers to the entrepreneurial mindset. In fact, it’s a trait we not only value, but also cultivate. Because of that shared passion to help motivated entrepreneurs do what they do best, we’re proud to be a sponsor of the Enactus World Cup. It’s not easy to perform on a global stage—and when you’re competing for a chance to change the world, the stakes get even higher. Yet Enactus unites the best of the best, giving them a chance to showcase their ideas, talents and passions in a way that can make the world a better place. We hope you’ll join us in supporting this year’s Enactus World Cup.